It looks like the Philippines is already reaping the fruits of Nissan and Mitsubishi's relatively newfound synergy. 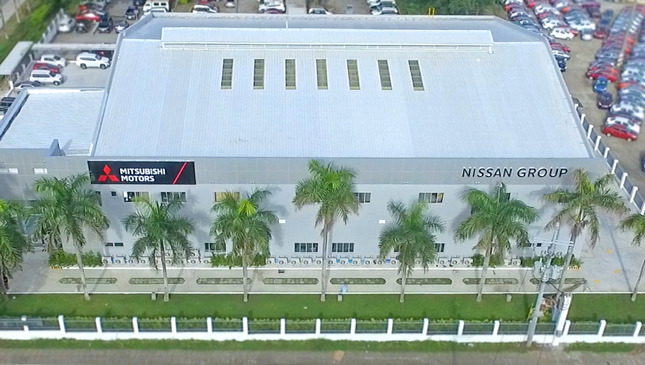 Renault-Nissan-Mitsubishi has officially opened a new joint staff training center in Laguna, as part of the automotive alliance's push to work more closely together and provide customers with even better service. 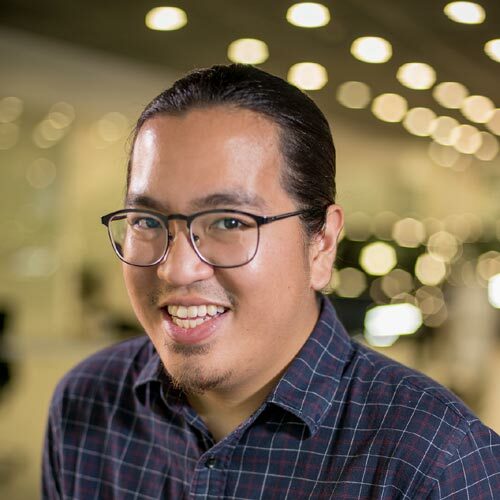 Mitsubishi Motors Philippines (MMPC) says that the facility—a two-story building at the Japanese carmaker's production plant in Santa Rosa, which can cater to up to 200 Nissan and Mitsubishi trainees per day—will help personnel become more efficient and provide better service in both showrooms and repair centers. It features workshops for body and paint repair, assembly, machine maintenance, materials handling and vehicle inspection. MMPC president Mutsuhiro Oshikiri says the new training facility will help both dealers and manufacturing personnel enhance their ability to make use of the latest technologies. "It will also improve work efficiency and productivity through various trainings and simulations of daily operations," he added. 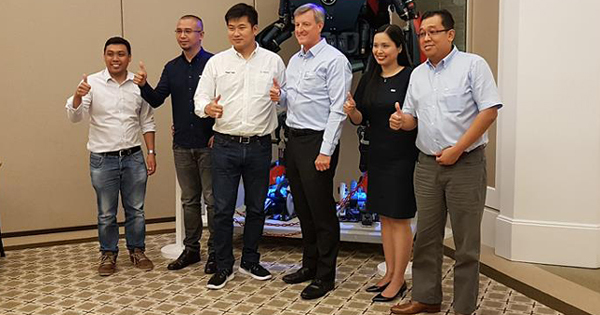 Nissan Philippines president Ramesh Narasimhan expressed his excitement over the manufacturer's latest partnership with Mitsubishi, calling the facility "a concrete example of the benefits of the synergies between our two companies under the global Alliance." He added that he looks forward to working continuously with MMPC to further improve both companies' services. So it looks like the two former rivals are getting along quite nicely then. Japanese harmony is something our motorists can certainly learn from.